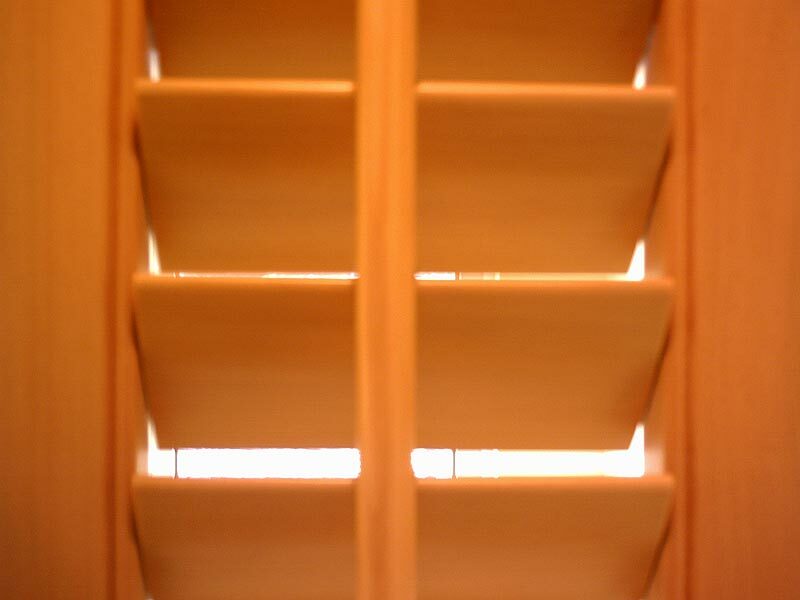 ...offers a fantastic alternative to conventional window dressings, such as curtains or blinds. 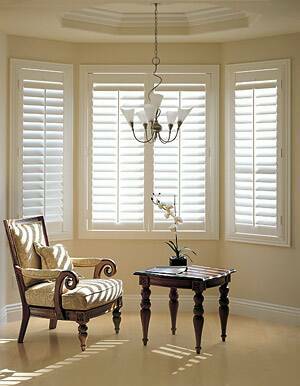 We have a wide range of Shutters in the latest designs available to choose from. Serving the Inland Empire for over 21 years !